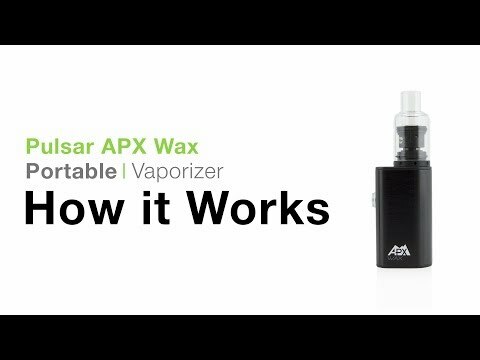 TVAPE looks at the Pulsar APX Volt and gets you the full lowdown on what's new, read on to learn more! 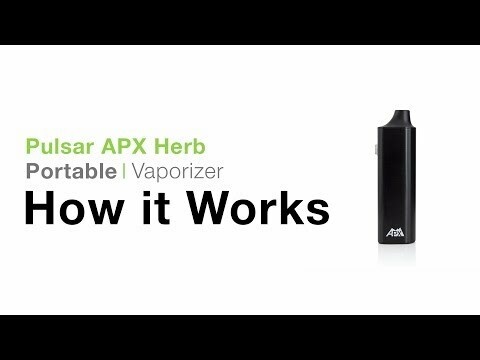 The APX Volt wax pen is a stealthy little wax pen with a ton of power behind it. The Volt uses 4 voltage settings and a pure quartz wax cup to cook your wax to the perfect temperature. 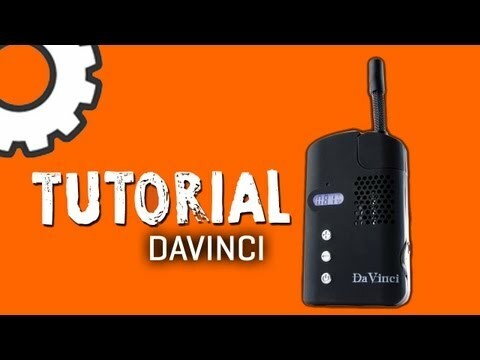 This extremely small wax pen is an accessible device that gets the job done. 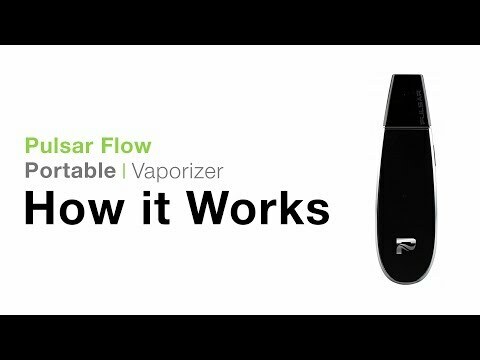 It is an incredibly portable unit, so check out the Pulsar APX Volt Tutorial to learn all about it! 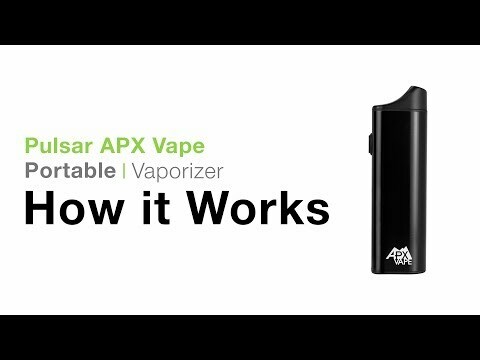 TVAPE looks at the Pulsar APX Volt and gets you the full lowdown on what’s new, read on to learn more!